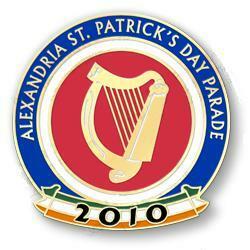 29th Annual Alexandria Saint Patrickâ€™s Day Parade hosted by the Ballyshaners and the City of Alexandria. The Fun Dog Show begins at 10:30 a.m. in Market Square (corner of North Royal and King Streets) and goes until 12:00. The Parade begins at King and West Streets at 12:30 p.m. and follows a route down King Street, past the reviewing stand at North Royal Street, and ends at the corner of King and Fairfax Streets. The parade is expected to conclude by 2:30 p.m.
All events are free to the public. Metrorail riders should use the King Street Metro stop where DASH bus shuttle service is available to and from the parade festivities. 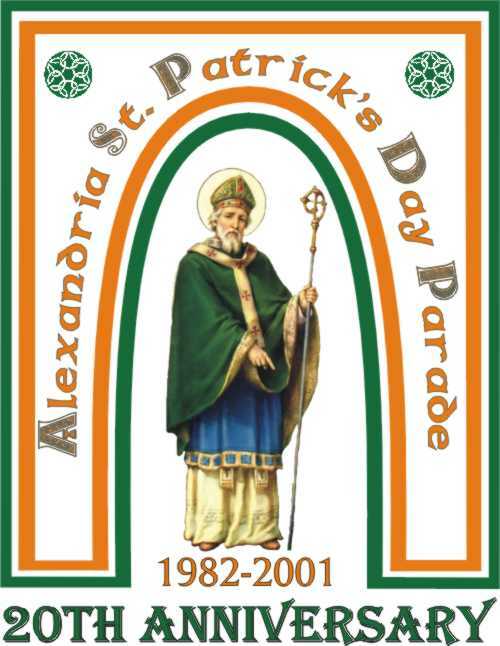 All events are sponsored by the Ballyshanersâ€”Gaelic for â€œOld Townersâ€�â€”a not-for-profit group that organizes and orchestrates the Alexandria Saint Patrickâ€™s Day Parade in conjunction with the City of Alexandria. Invitational Classic Car Show. North Pitt Street between King St. & Cameron St.
Dignitaries Breakfast (By Invitation only).